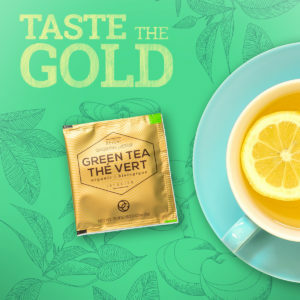 Our Organic Green Tea is 100% certified organic by ECOCERT thanks to the harvesting methods employed to collect its tea leaves and Ganoderma. 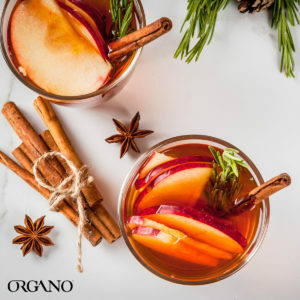 This mix is rich in antioxidants, that defend your body against free radicals and contains high levels of polyphenols, that help to reduce inflammation and promoting a normal blood pressure. 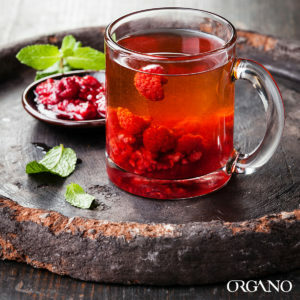 Our Red Tea contains Cordyceps with adaptogens, which primary function is to help you adapt to high levels of stress. They help you to fight fatigue and boost your energy. With low sodium and rich in nutrients, it’s perfect for those who are watching their weight. 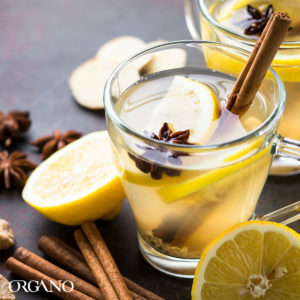 Now that you know a bit more about each of these delicious mixes, we invite you to add some flavor to your warm beverage with the next recipes. Bring water to boil in a saucepan and lower the heat. Add the milk. Add your Red Tea sachet and the flowers. Let sit for a minute and remove from fire. Let your mixture sit for another three minutes and pour the mix in a cup, passing the liquid through a strainer to get rid of the flowers. Bring water to boil in a saucepan and add the rhubarb stem. Let simmer for two minutes. Remove from heat and add raspberries and Green Tea. 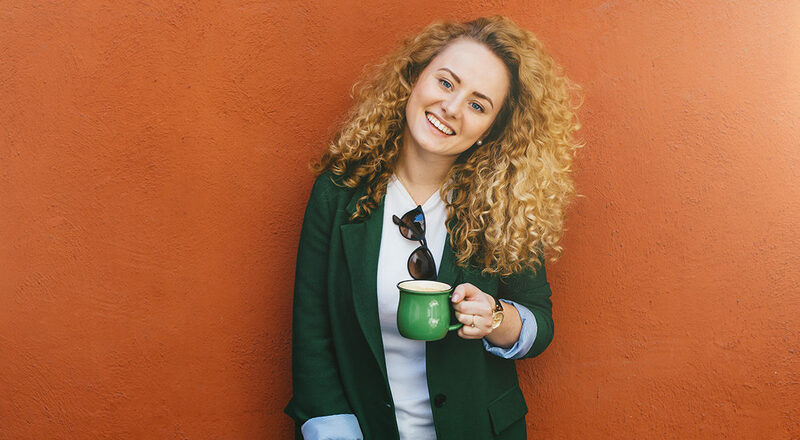 Let it steep for three minutes. Get rid of the rhubarb stem and the tea sachet and pour your mix in a mug. Bring water to boil in a saucepan. Lower heat and add the peach and cranberries. Let mix simmer for three minutes, remove from fire, and add the tea sachet. Steep for three minutes and remove tea sachet before serving. Bring water to boil. Remove from heat and steep your tea sachet for three minutes. Remove tea sachet and stir in anise seeds. Add cucumber and lemon slices. 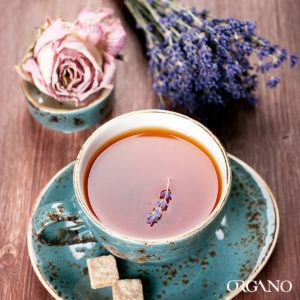 Do you want to see more tea recipes and learn more about the benefits of these delicious beverages from ORGANO™? 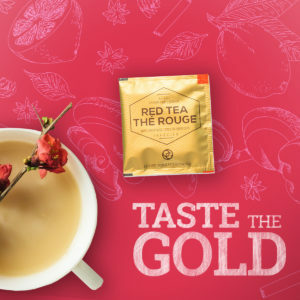 Visit our new Tea Room and find information, recipes, tips and more about these Ganoderma-infused signature drinks!